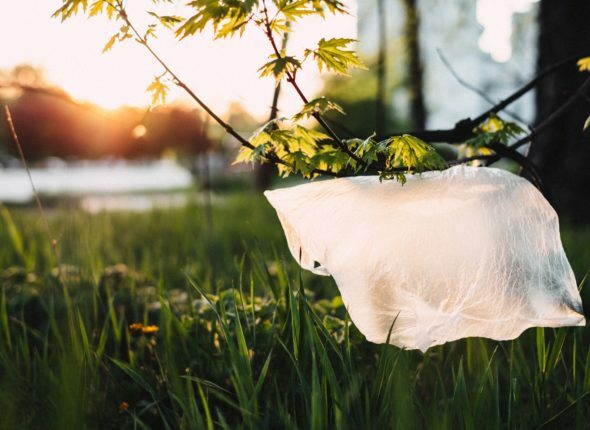 This blog article highlights the five success factors that help the plastic industry to move towards a circular economy. 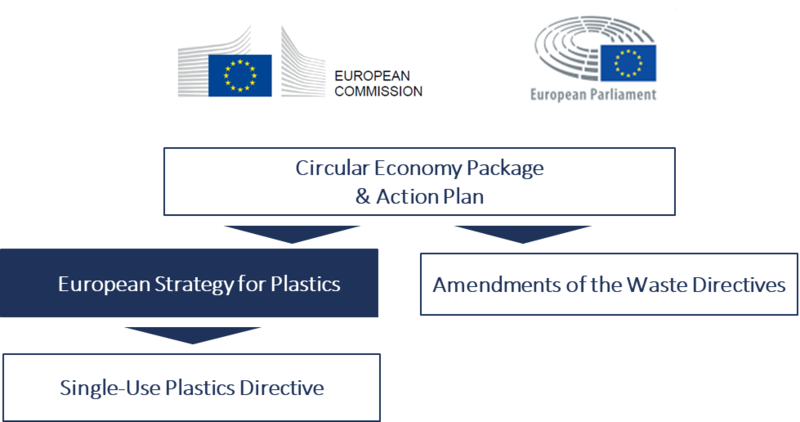 Prompted at the latest by the announcement of the European Plastics Strategy, the plastic industry is forced to react. Reaching the ambitious goals of the European Commission by 2030 requires a major transformation, which poses various questions and challenges to the industry. How to prepare for upcoming regulations? Will there be more ad-hoc bans of plastic products? What are the right commitments the industry players should pledge? Cross-Industry research conducted by CAMELOT reveals how the industry is already reacting on the EU Strategy for Plastics, what the challenges for single players in the value chain are and how to overcome them. Here are the key findings that guide the industry players. The research identifies five success factors for industry players to adapt to the circular economy. When talking about innovation, the study shows that most of the companies are already engaged in innovation projects, either material changes (e.g. replacement of fossil-based materials by bio-based materials), design innovations (e.g. mono material instead of multi-layer plastic packaging) or a combination of the two. Scaling up the innovation efforts is a challenge as currently, most initiatives are fragmented and so far uncoordinated on an industry level. More collaboration is vital in fostering an alignment between the different kinds of applications. The scope of innovation in this context also needs to be extended. It is not enough only to push for incremental or application innovation; the process needs to consider at the beginning of the design phase the requirement for re-use and recycle. A holistic view and comprehensive understanding of the value chain is crucial for unleashing the full potential. The re-use and recycling industry needs to be integrated. Good examples for technology improvements are manifold, especially in the fields of separation technology (e.g. the polymer identification in the separation process) and reprocessing technology (e.g. the depolymerisation of plastics). It all starts and ends up with a proper strategy & business model. We observe that first movers have already invested in recycling capacities or firms and former developed but never scaled products are now getting back in focus. A fresh view is required, so far push factors to leverage economy of scale is not any more the only success driver for future business. The first step for industry players is to cluster and segment their efforts to four areas “extension of product usage”, “usage of services or platforms instead of resources”, “usage of resources” and “replacement of resources to sustainable ones”. With the help of a circular business model canvas, a specific set of profitable key initiatives can finally be identified. 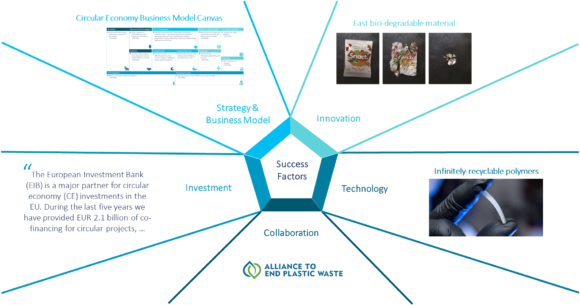 If you are interested in comprehensive insights on challenges and success factors driving the circular economy transformation including first-hand insights from plastic industry peers on their initiatives, we recommend to download the executive summary.